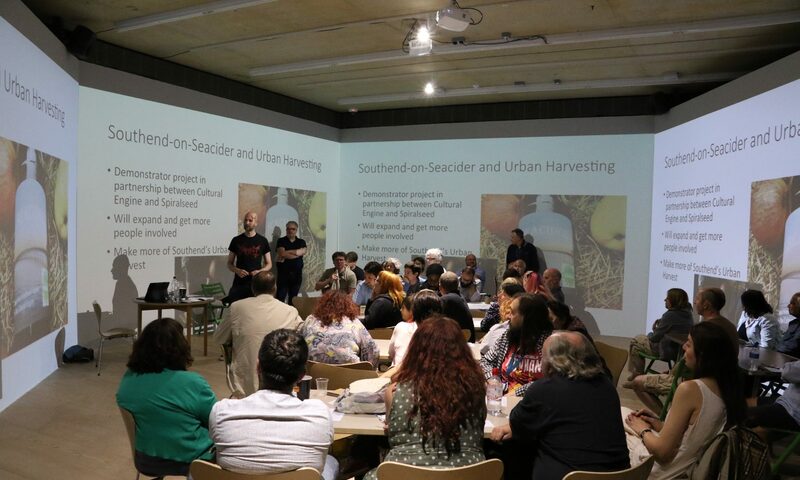 Giles Tofield is Director of the Cultural Engine CIC, a Southend based social enterprise that supports a range of public and third sector organisations to get interesting social and cultural projects off the ground, secure funding and develop strategy. Previously Head of Regeneration at Renaissance Southend, he has worked in regeneration across London and the Thames Gateway over the last 15 years, working at the cross section of Government policy and local planning/economic development and cultural strategies. Giles has therefore been heavily involved in many of the major public sector funded development and public realm schemes that have been seen in Southend since 2010. 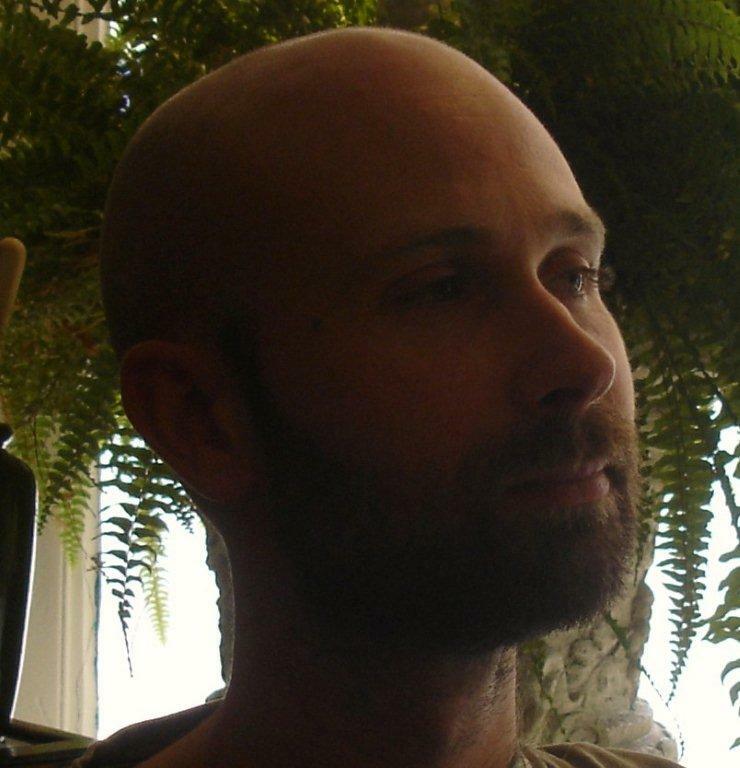 With a background in Critical/Literary Theory, he retains a healthy interest in analysing public policy and how this ultimately affects the real world (public spaces, transport strategy and major developments for example), and how supposedly separate sectors (transport, art/culture, health, heritage, education…) are all interconnected.